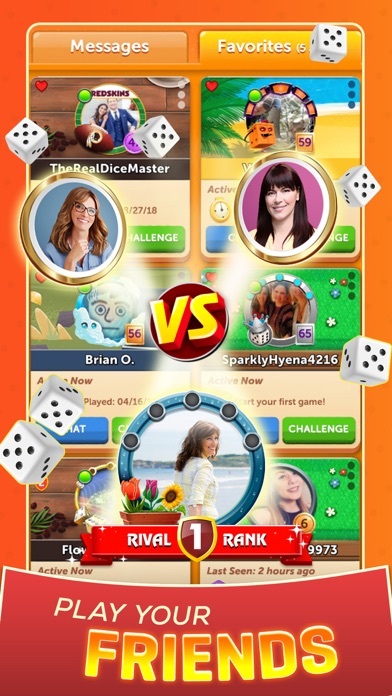 Yahtzee® with Buddies Dice App Data & Review - Games - Apps Rankings! 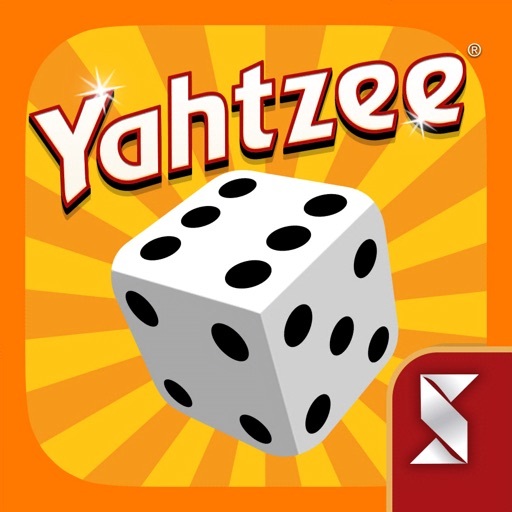 The applications Yahtzee® with Buddies Dice was published in the category Games on 2017-11-01 and was developed by Scopely. The file size is 394.38 MB. The current version is 6.3.0 and works well on 9.0 and high ios versions. 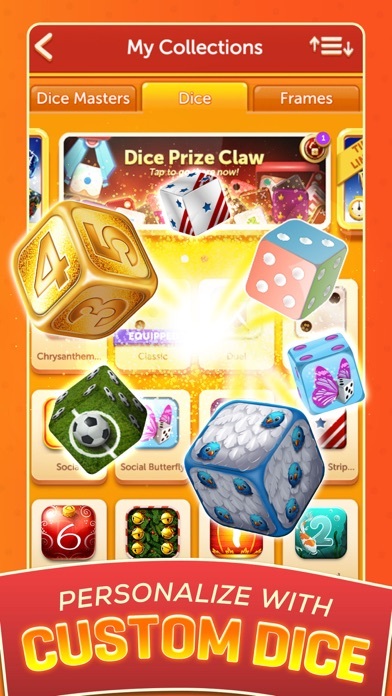 Do you like Yahtzee® with Buddies Dice applications? Please share! Super Fun! Love playing with family. One suggestion! 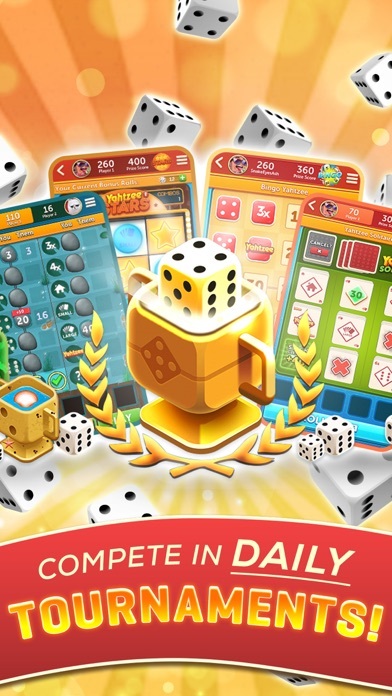 Open trading with dice! Would be fun so swap with family and friends!! Make it happen!!! 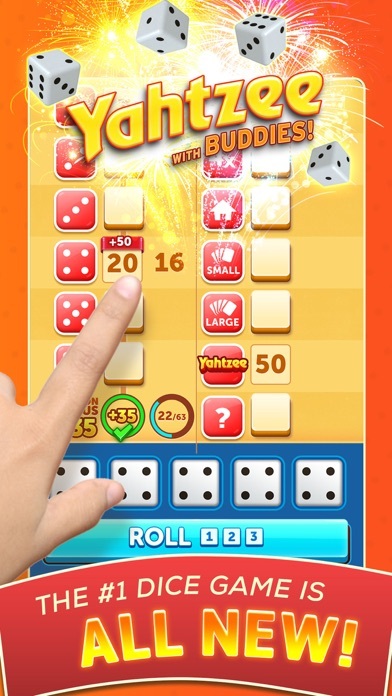 I am having so much fun playing Yahtzee, but this new version takes a tiny bit of getting used to. There seem to be nooks and crannies everywhere...but it has become like a treasure hunt. Just when I think I’m out of games I find family feast! 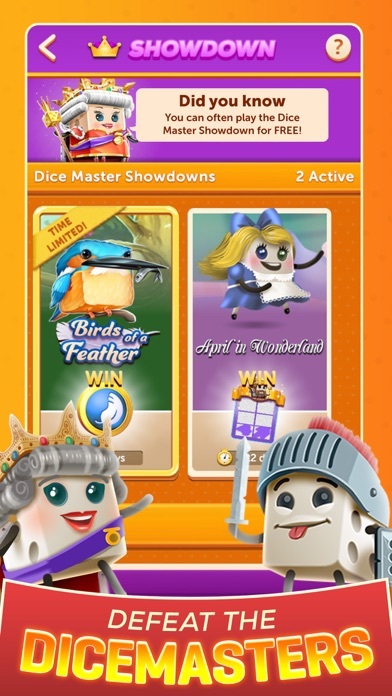 It’s fun to play, but asking for dice to challenge another doesn’t let people play freely. Also, there is a pattern to the rolls, especially when playing the dice masters or other faux players. 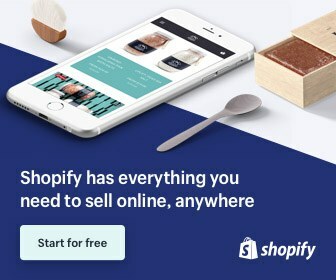 I enjoy this, but would never spend money on the “packages”. It is what it is, a fun distraction. 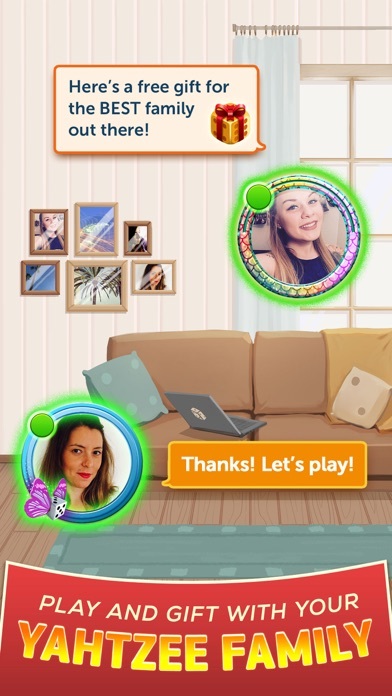 This is a great game- as I’m sure others have said : you’ll find yourself playing it every day It’s relaxing -it’s fun. Love game. Easy to play and addicting !!! Even as a good player is funny that you always lose, so man can rip off people! Attention!!! !